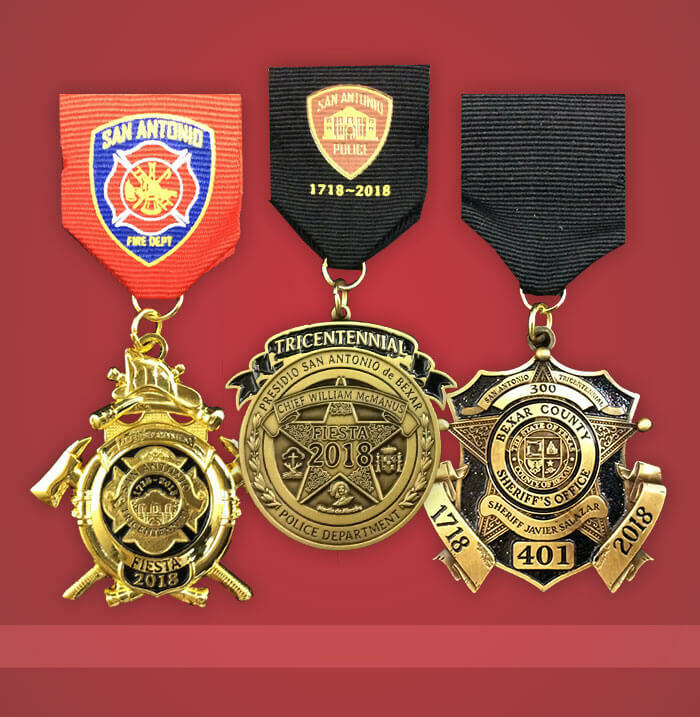 In this video, Celebrate Excellence brings you an insider’s look at designing a Fiesta Medal, and all the elements that help a medal sell. Our commitment to quality ensures that any medal we produce is top tier. These are some of the expert tips we give our customers that help them create designs guaranteed to charm potential buyers! If you’re a fan of Fiesta fun, this video is a must-watch. Whether you’re raising money for a cause near and dear to you, showing off a hobby, or showcasing a bit of pop culture, it’s important to Celebrate Excellence every day. every year: our Top Ten Secrets for having a successful medal season. So let’s get to it! 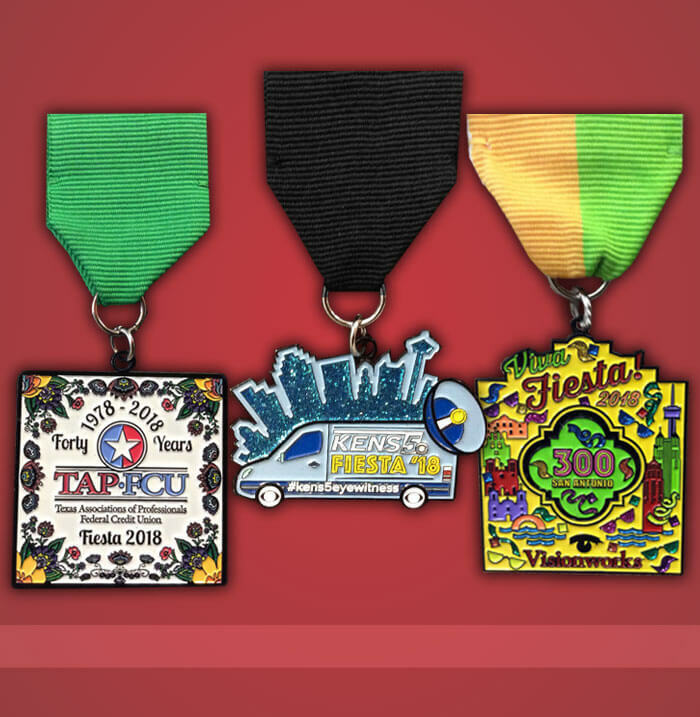 your vendors, but if you add some Fiesta Fun to that medal, it will be MORE collectible. something cute for Fiesta. So take your logo that everybody recognizes, and Fiesta-y up. are other people in town will, and your medal will be successful. San Antonio has a lot of culture that is unique to our great city. Consider including some of that culture in your medal. Lotería cards. The San Antonio river walk. The Missions. The Alamo. Donkey Woman! Ghost Tracks. Fiesta Medal will surely make it popular. to an organization or a person. So consider these ideas for a successful medal this year. 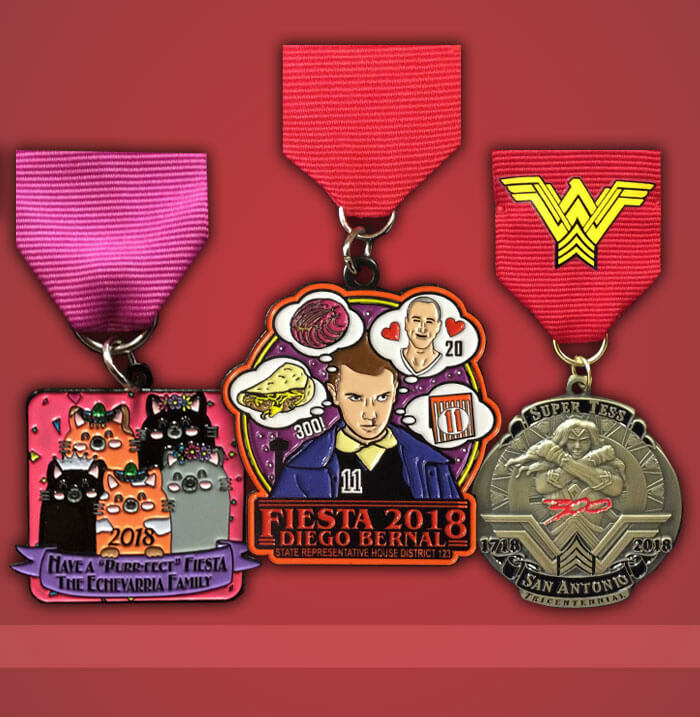 puns, well, everyone likes something “funny,” so consider adding a Fiesta pun to your medal. with a purpose. And the purpose, is raising money for nonprofits in the San Antonio area. buy medals if they feel like the money is going to a good cause. By adding some fun and exciting things to that medal. Medals today are not just ribbons and the medal itself. We can add one, or TWO, or T H R E E.
Your medal will be exciting, and people will have to have it. and used, long after confetti settles. make sure you get them while they still have money in that budget to buy Fiesta Medals.